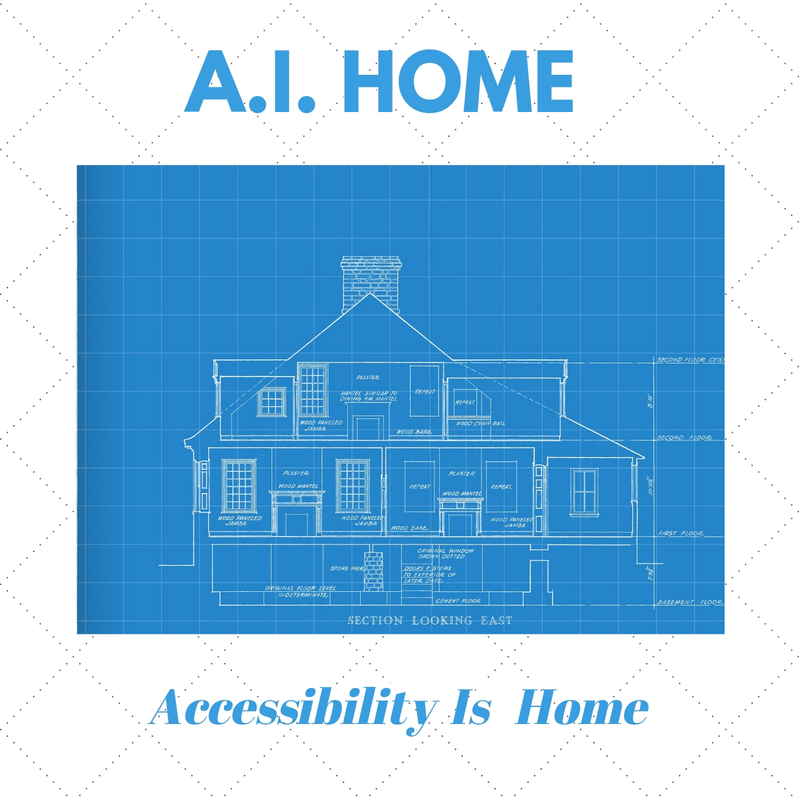 Accessibility Is Home is one of a kind podcast that bridges the realtor and disability community together by sharing experiences, opportunities, and resources on indepedent living and home ownership for the disabled. I share interviews or narratives on related housing issues from a mutual perspective of both communities. The second half of each episode , "on the top shelf", I provide reviews of equipment or technology that helps improve accessibility within the home or life for the disable community. In this episode, Protest, I provide a narrative of my experience of protesting my county's decision to continue giving propery tax exemptions for four countyr clubs. Accumulating $100 million each year of taxes not paid. Specifically, the perception of others seeing a woman in a wheelchair protesting will leave you bewildered and angry. I also discuss that like Maryland, many states putting controls on cities' ability to addressing housing as a whole. Finally I provide a review of a Rev-A-Shelf pull down drawers as the next big thing to make kitchens accessible to the disable home owner. Hear my unique experience protesting country club exempt property taxes as a disable woman. I also talk about impact on states power over city rent control. I then review Rev-A-Shelf drawers as next big thing for accessible kitchens. Accessibility Is Home is first of its kind podcast the bridges the real estate and disability communities together. Also providing reviews of assistive technology to help make life a bit easier in the home for all. Copyright Protest | Powered by MyPodcastWorld.com Get your free podcast too!